Mmm, that looks like a lovely New England Thanksgiving, darling Paulie! And I love your forever autumn icon! our lovely Queen of Photoshop! a wonderful and quiet day. thanks hon! How are you? Are you feeling any better? Hope you were able to have a nice rest after all the work!! Thank you and such a beautiful picture! 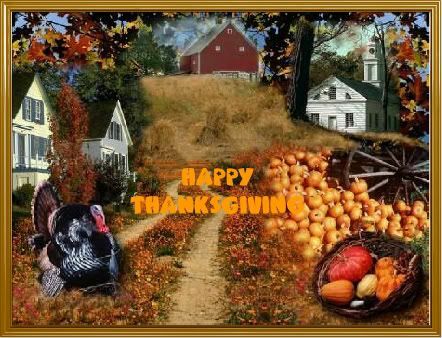 Many thanks:) I wish we did Thanksgiving in the UK! !